Lipgloss & Lashes: Makeup Revolution Turns 2! Hello Beauties! As this post is pretty photo heavy (which you've already noticed I'm guessing! ), I'm going to keep it short and sweet. 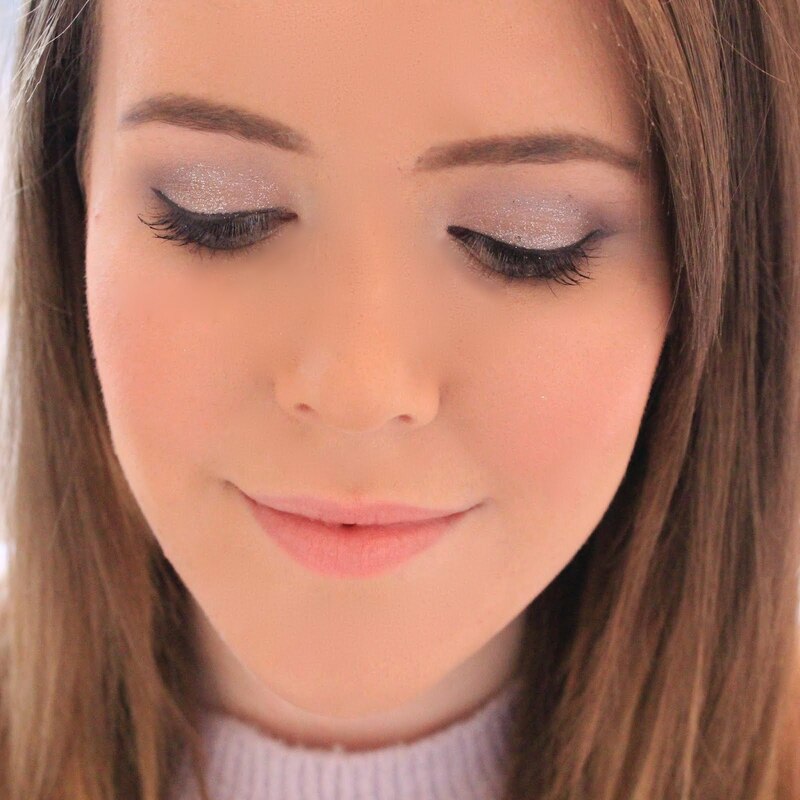 This month Makeup Revolution turns 2, so to mark the occasion I got myself dressed up and headed down to Cafe De Paris last week to attend their second birthday party. It was a great night full of cocktails, chit chat and of course, lots of makeup. I've always been a fan of makeup revolution (particularly their eyeshadows) and it's a brand that has allowed me to really expand my makeup collection on a budget over the past two years...so it was great to get together and celebrate all of the hard work that's gone into the brand, both by the brand itself and by the bloggers who've helped make the brand. It was also announced that Jane from British Beauty Blogger would be releasing a makeup palette in collaboration with the brand, and trust me when I say this - it's stunning! I also took this opportunity to test out my new camera lens (I'm becoming such a geek!) so if you're thinking that the photos aren't too great, that's why! Whilst I do love my new lens...it's taking some getting used to but practice makes perfect. The event looks amazing! I want to try the MUR Chocolate Palettes and compare them to my Too Faced one. Looks like a great event! I wish I could have gone but didn't fancy forking out for a hotel. Your photos are stunning!